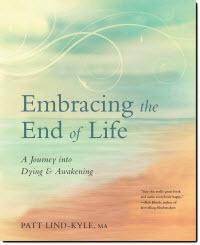 For a short overview of her newest book Embracing the End of Life: A Journey into Dying and Awakening, listen as Patt describes the two major parts of the book. In Part II, Patt describes A Journey into Dying and Awakening as the Journey to Freedom. Listen as Patt highlights the path to freedom and insights from the Dalai Lama on preparing for death. 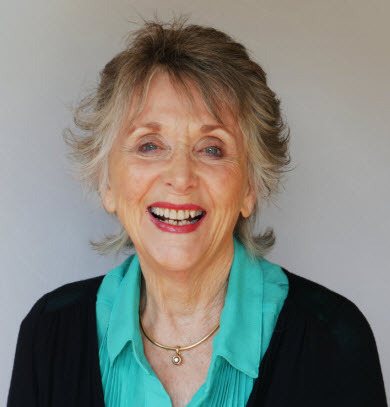 Listen as Patt shares her sincerest wish for each of us as we prepare for our own dying process through her book and work. Click for more on Embracing the End of Life.